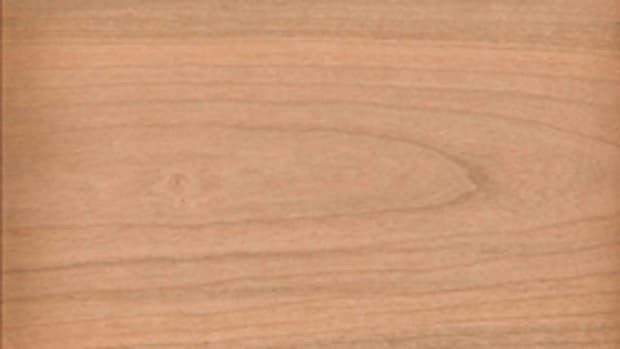 Butternut’s warm tones and unique grain pattern make it an appealing choice for remodeling high-end homes and commercial properties, according to lumber retailers interviewed by Woodshop News. 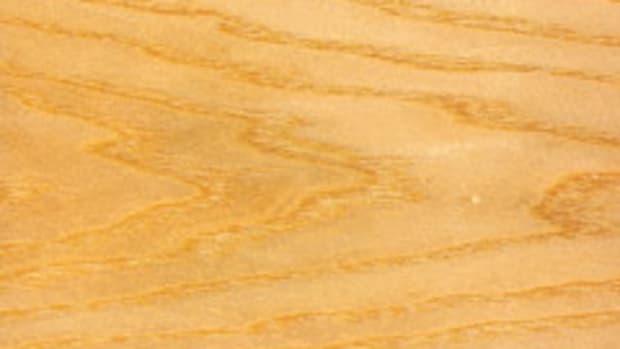 The rare wood is a tough find, not only because of its limited growth locations, but also because of the devastating canker disease that has plagued the species and caused irreversible loss in prime growth locations throughout the U.S. and Canada. Lou Irion of Irion Lumber Co., in Wellsboro, Pa., says butternut sales have been very strong recently. “We’ve had difficulty keeping it in stock and part of the problem is that it’s a very minor species so there’s not a lot of it around and another problem is there’s a butternut canker disease (Sirococcus clavigignenti-juglandacearum) that’s killing it. So that’s going to limit the availability of it. But the biggest problem we have is getting a hold of good quality saw logs and mostly we’re buying logs and sawing them ourselves,” says Irion. Irion prefers to purchase logs from brokers that have trees with early signs of the disease. Most of his butternut is sold to architectural millwork manufacturers. Butternut (Juglans cinerea) is a member of the walnut family and often referred to as white walnut. 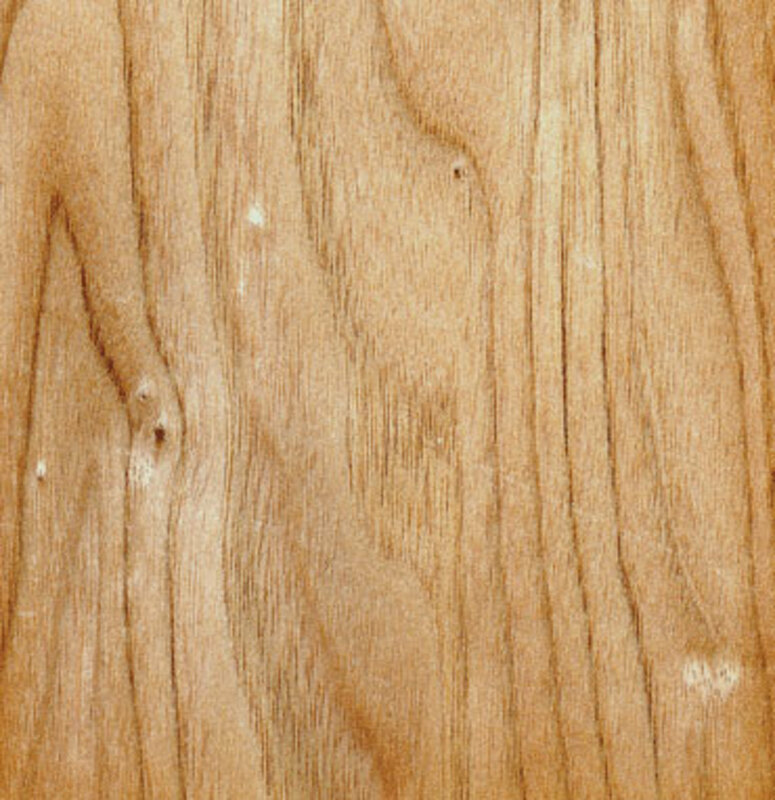 Primarily a northern hardwood, it grows in the eastern United States, through Wisconsin and into Canada. It can also be found in the Appalachian region and further south. 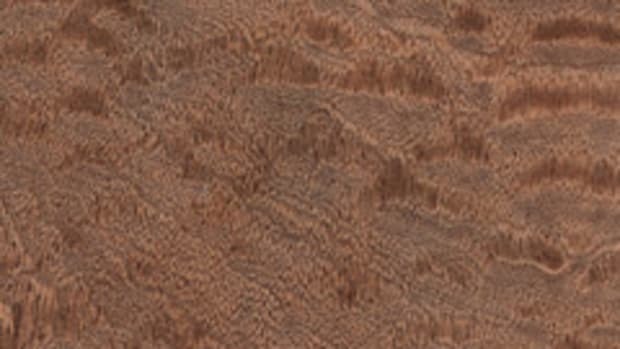 In rough form, it displays a fairly light tan color that darkens with finish. Parker Nichols of Vermont Wildwoods in Marshfield, Vt., specializes in butternut sales from diseased and dead trees. “I would say that sales of butternut are typically fairly steady just because of the unique nature of it. It’s definitely not a commodity. It never really was because there’s not that much butternut available,” he says. 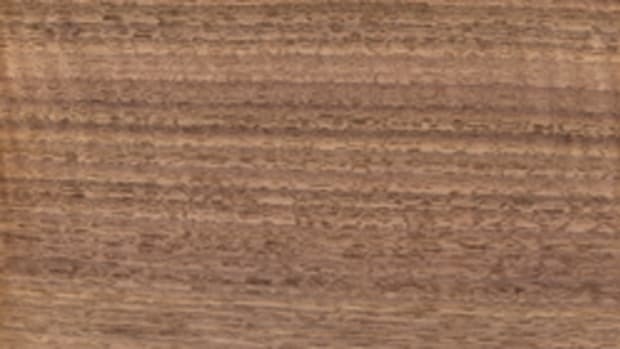 “It’s has a rustic, elegant look with the grain pattern of black walnut. It’s a very sought-after look in the design industry. Butternut (4/4, FAS) retails for $4 to $8/bf.